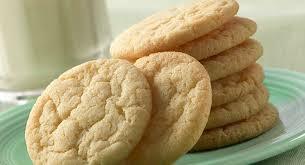 9th July: National Sugar Cookie Day!! This Day presents a great opportunity for cookie-lovers to sink their teeth into as many sugar cookies as they want without feeling guilty. 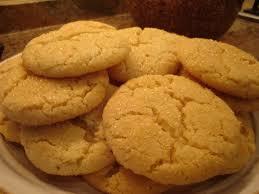 In the mid-1700s, Protestant settlers from Germany created the first sugar cookies in Nazareth, Pennsylvania. Before sugar cookies were called “sugar cookies,” they were referred to by other names. Sugar cookies were called gimblettes in France, cimbellines in Italy, and other names like jumbles, jumbals, crybabies, plunkets and gemmels in other parts of the world. Q: Julia baked 45 sugar cookies and ate 35. What does she have now?”ANS: Diabetes. So indulge into some nice Sugary cookies 🙂 happy National Sugar Cokkie Day to you!! ← Goat gives birth to human like baby ! OMG .